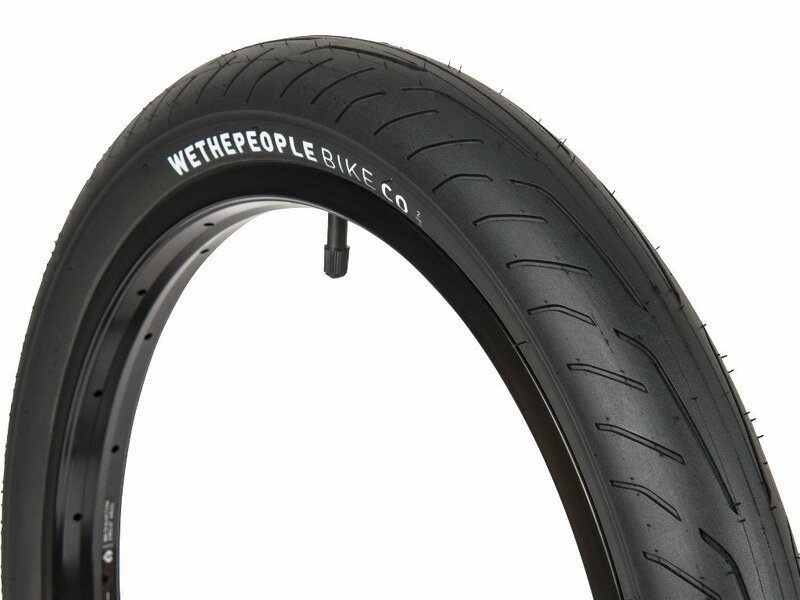 The wethepeople "Stickin" BMX Tire is a modern high pressure slick tire which was developed for the demands of modern street riding. 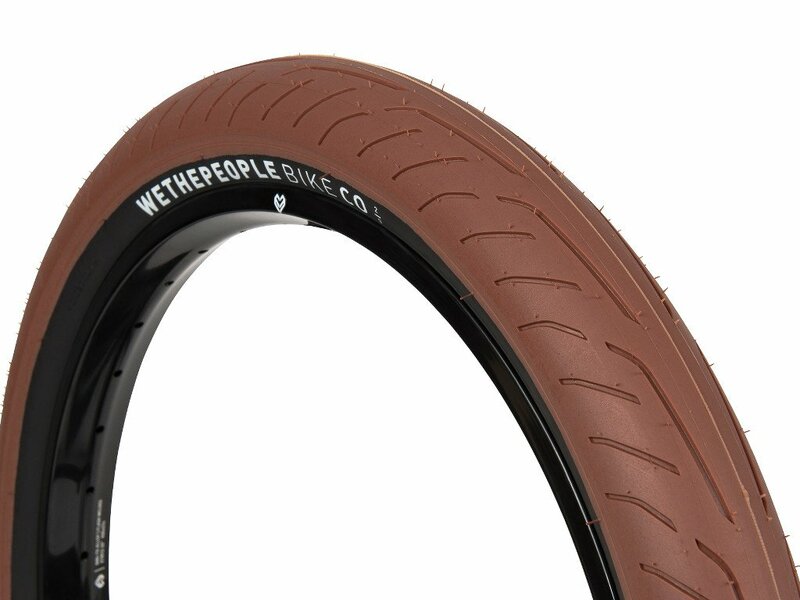 The smooth surface design provides low rolling resistance and the specially developed rubber compound provides excellent adhesion properties. 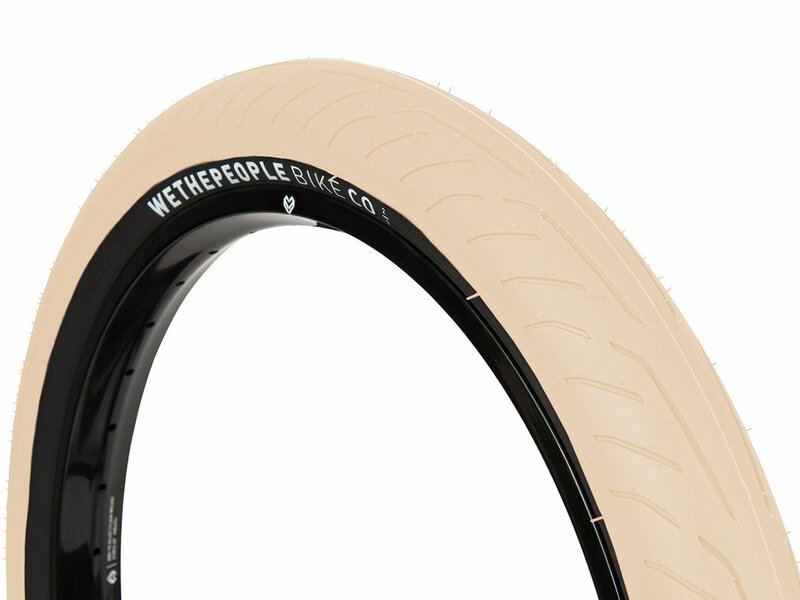 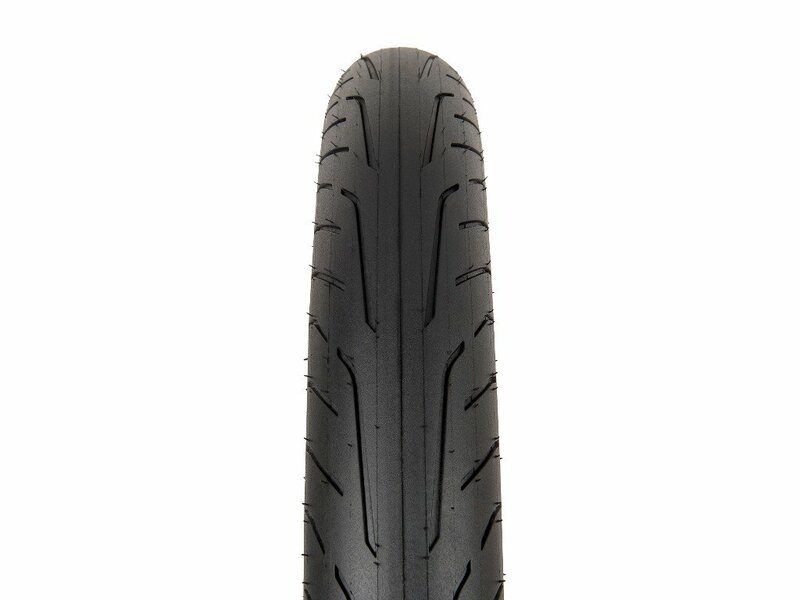 The solid sidewalls of the wethepeople "Stickin" BMX Tire keep grind attacks as well and provide here a very good street tire which is robust and durable.